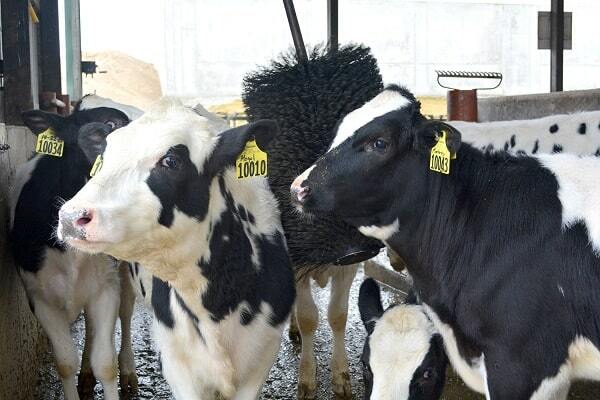 FutureCow’s Calf Brush is designed specifically for calves as soon as they are weaned and placed in group housing. The 24” brush is the perfect size for calves and will help keep them clean, improve their comfort and decrease stress levels. This results in happier, healthier and more active animals. Calf Brush is perfectly sized for your calves. 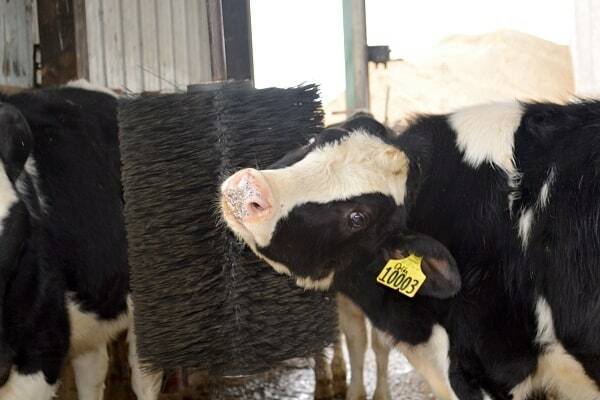 We now have three ways to purchase a ComfortBrush for Calves to offer you the option that is best for you and your farm. Create a more enriching environment for your calves during their formative years with FutureCow’s ComfortBrush for Calves. We offer a 30-day satisfaction guarantee or your money back!